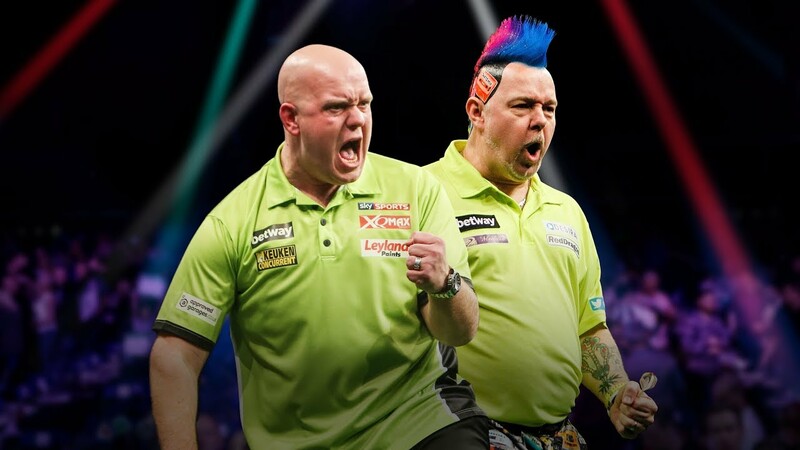 BBC AMERICA today announced the expansion of its highly successful broadcast and streaming of Professional Darts, adding the 2018/2019 World Darts Championship from London’s sold-out Alexandra Palace from December 13 to January 1. 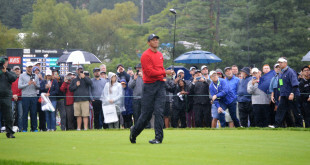 The best matches of the week will air Sunday mornings from 9:00am-12:00pm ET. BBCA will stream a record 111 hours live on BBC America.com. The Final will air in primetime on BBC AMERICA on Tuesday, January 1 at 9:30pm ETfollowing the Doctor Who New Year’s Day special. The biggest names in the sport have been generating buzz in the weeks leading up to the championship – reigning World Champion Rob Cross “Voltage,” world number one Michael van Gerwen“Mighty Mike,” Gary Anderson “The Flying Scotsman,” recent Grand Slam champion Gerwyn Price “The Iceman,” Peter Wright “Snakebite,” Russia’s Anastasia Dobromyslova, England’sLisa Ashton and more will take the center stage.